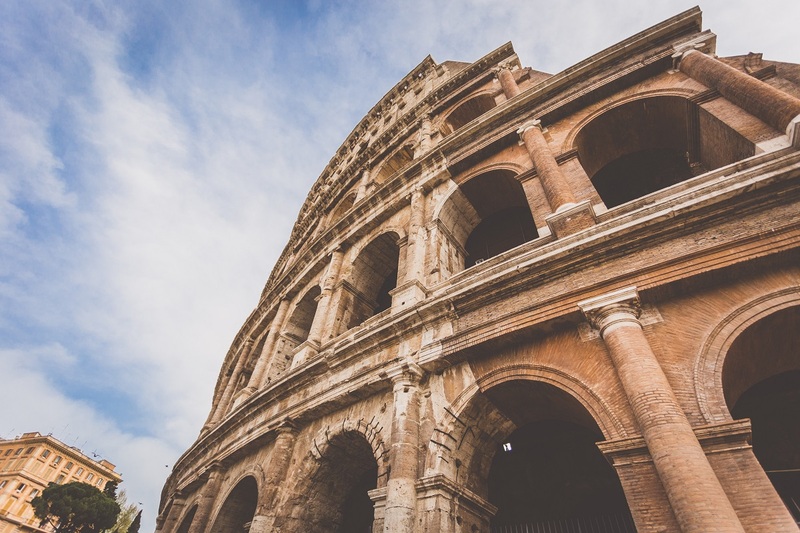 Imagine what a gladiator fight looked like through the eyes of a plebeian – he could only afford the cheapest seats set on top of the Colosseum, from where the fighters down in the arena looked like tiny ants. Nowadays, though, the logic is different – from the top you get one of the most beautiful panoramas of Rome, and everyone wants to go there. From November 1, 2017, it will be possible to enjoy this view, because the top level of the Colosseum will be open to visitors for the first time (until now, the highest point you could reach was the third level). What can you see from the top of the Colosseum? Risen above the crowds, at 50 m (164 ft) above ground level, you can see the Palatine Hill, the Roman Forum, the Arch of Constantine and a whole host of other Roman attractions. 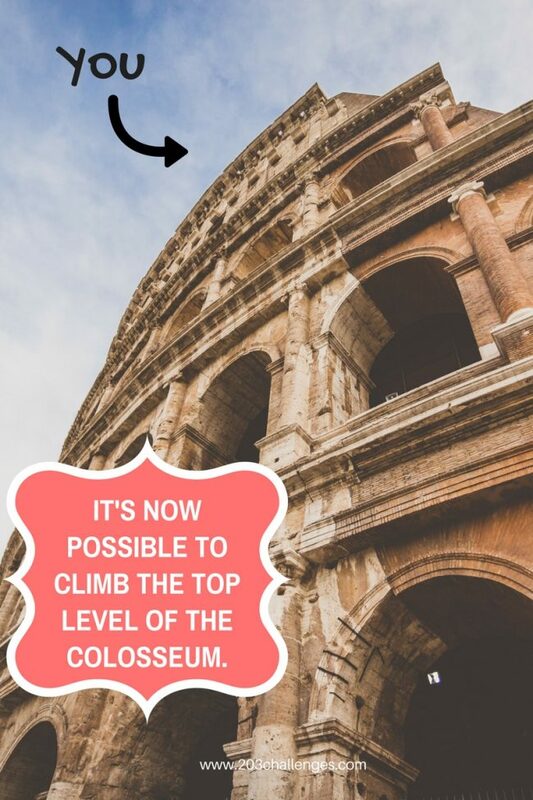 How can you get to the top level of the Colosseum? Starting from November 1, 2017, you can join an organized tour to the top level (no individual visits are allowed). A reservation in advance is required (it should soon appear on the official ticket website of the Colosseum here). How much does it cost to visit the top level of the Colosseum? 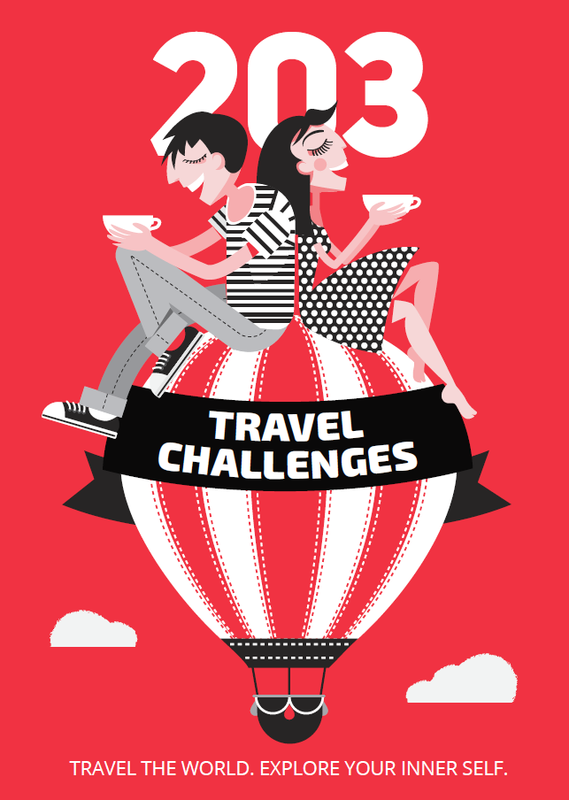 The top level tour will cost an additional 9 euros, on top of your basic 12 euro entrance ticket.